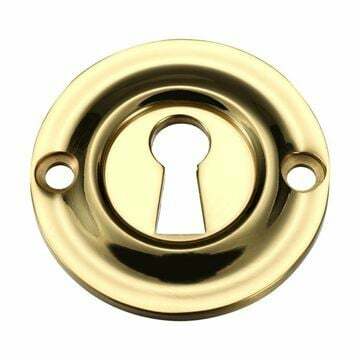 The Mushroom Rim Lock Mortice knob. 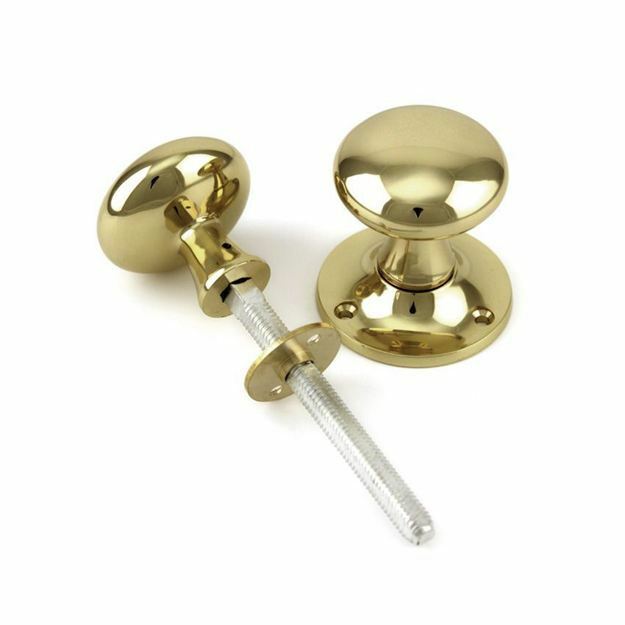 A high quality knob set comprised of premium hot forged brass components and plated to the best possible standards. Un-sprung knobs for use with quality latches. 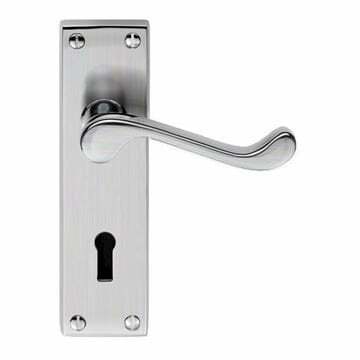 For use with a quality rim latch/lock. Priced and supplied in pairs with one knob featuring a rose, spindle and fixings also included.